Children's Day in the United States is not an official holiday. However, since 2007, the governor of Illinois has proclaimed “Children’s Day” to be the second Sunday in June. Other cities in Illinois, Colorado, and Washington have also issued these proclamations. 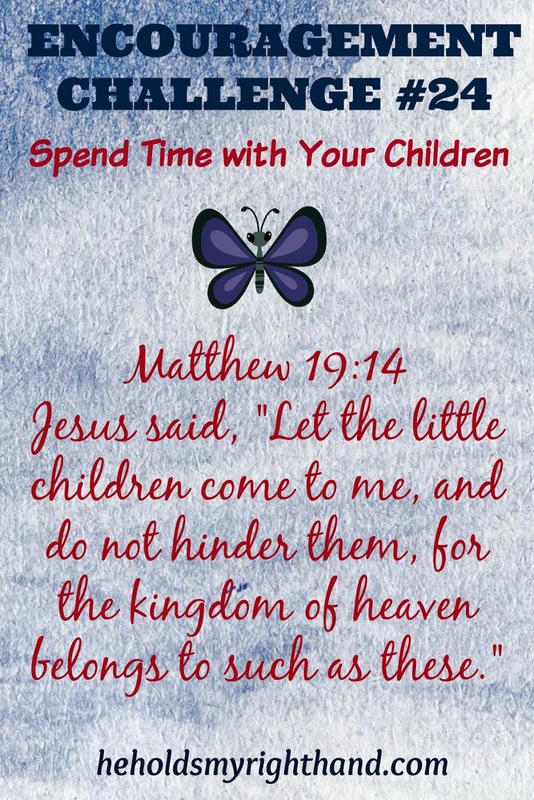 It is a day set aside, like Mother's Day and Father's Day, to give faith, hope, love, and commitment to our children. 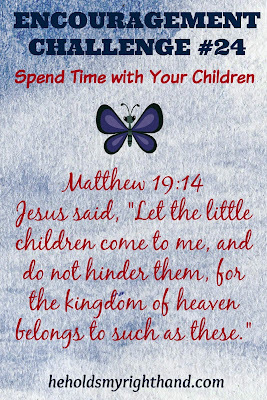 Set aside some time this week to spend time with your children. Do something you and your child both enjoy doing together, remind them that you love them and show them that love. Most important, remind them that God loves them. Go bowling, swimming, boating, camping, fishing, hunting, play miniature golf, or do whatever sport your child likes to do.